Making better choices today can have a big impact on your health. 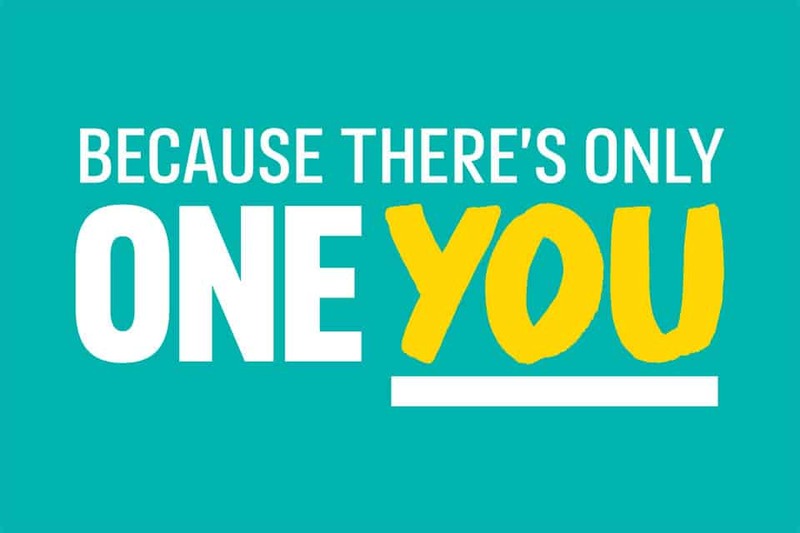 One You is here to help you get healthier and feel better with free tips, tools and support. Whether it’s moving more, eating more healthily or checking yourself – One You can help you make small, practical changes that fit in with your life. But, it’s not always easy to make a change in our busy lives – tempting treats in easy reach, bigger portions for everything we eat and technology that allows us to shop, stay in touch and be entertained without ever having to leave the sofa. Modern life is ganging up on us. Your health is important. But being healthier isn’t just about ‘doing the right thing’ – it’s about making changes to fit your life and make you feel good. One You helps you find that balance, so you feel better, every day. Take our free One You health quiz to see how you score and start the fight back to a healthier you. PHE’s One You campaign encourages adults, particularly those in middle age, to make changes to improve their health. The 400-600-600 campaign promotes healthier eating in particular when eating out of home. It provides a simple tip to help keep calories on track and aim for around 400 calories for breakfast, 600 for lunch and 600 for dinner. This allows for a couple of healthier snacks as part of a balanced diet of 2000 calories for women and 2500 for men each day. This campaign is designed to provide a rule of thumb and is not a weight loss programme. The advice is aimed at the general population. It does not apply to those who are underweight. One You is unable to give individual dietary advice. If you have or care for those with special dietary requirements, medical needs, eating disorders or require specialised nutrition advice, for example if you are underweight or very overweight, we recommend that you seek guidance from a registered health-care professional.